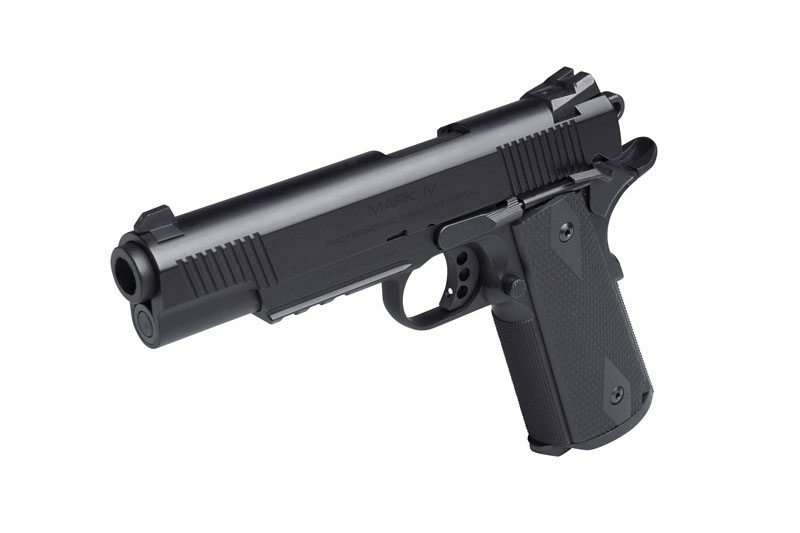 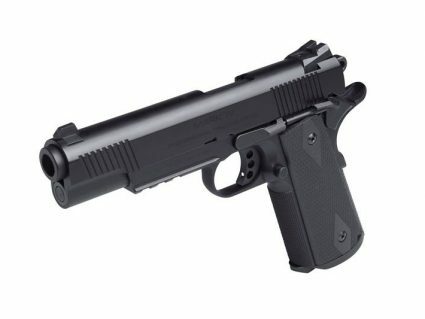 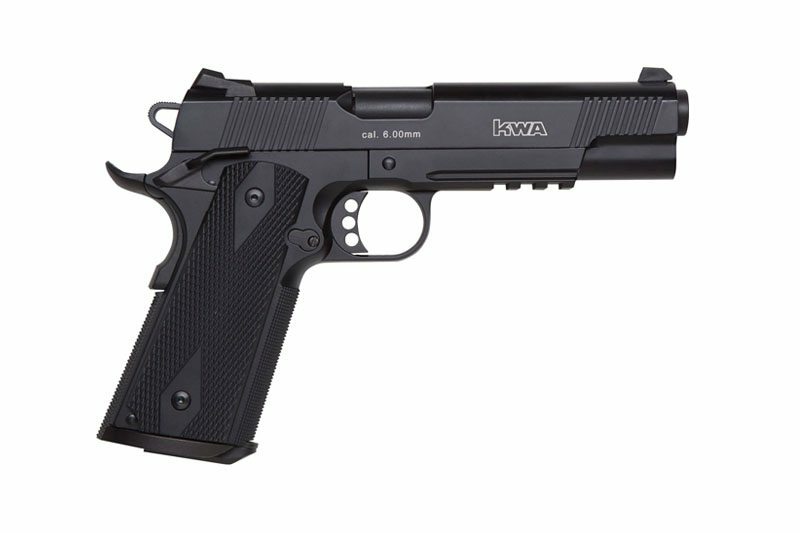 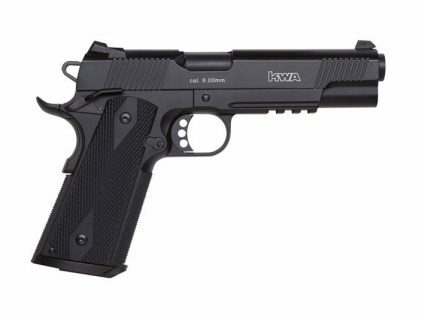 The KWA M1911 MK series was developed from the successful M1911 series, giving the older M1911 a modern update. 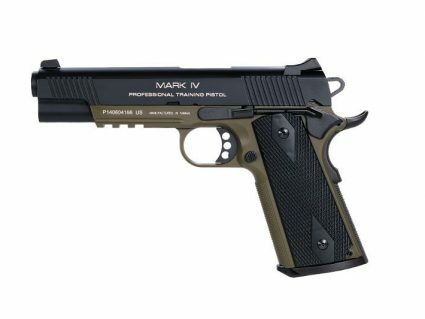 The M1911 MK PTP allows operators to train with a 1911 style pistol while providing a tactical advantage over the older 1911 design. 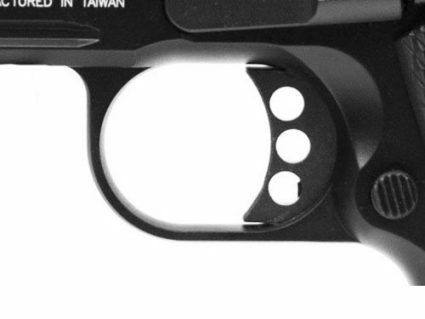 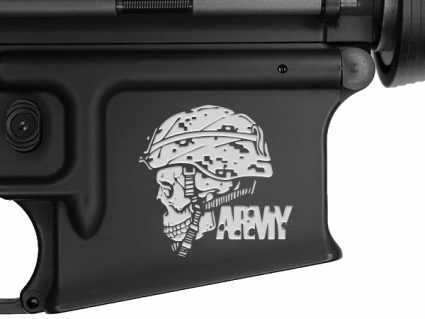 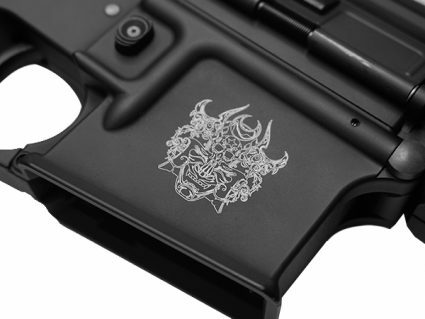 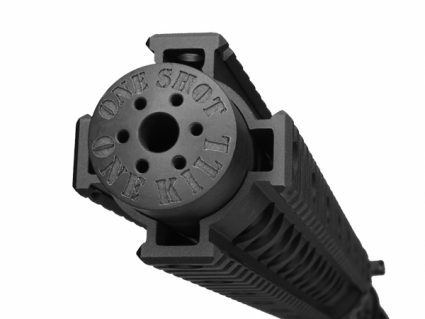 All MK series feature front and rear serrations that allow easy weapon manipulation and 3-dot combat sights for quick target acquisition. 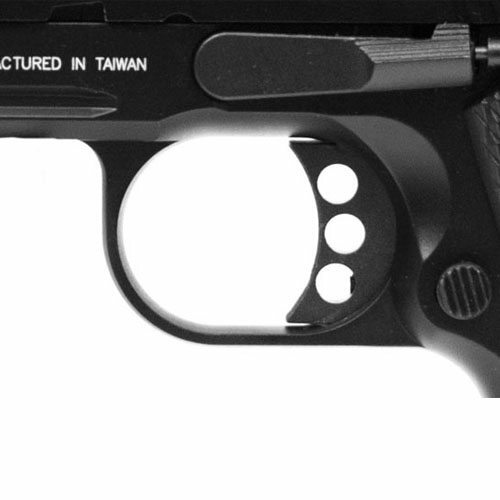 In addition, the MK II and MK IV variants feature a Picatinny rail for weapon accessories such as lights and lasers. 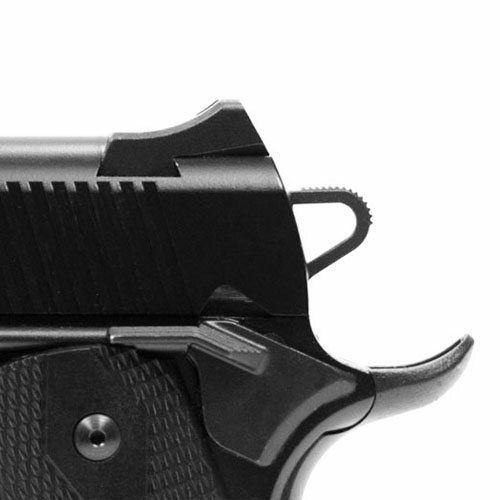 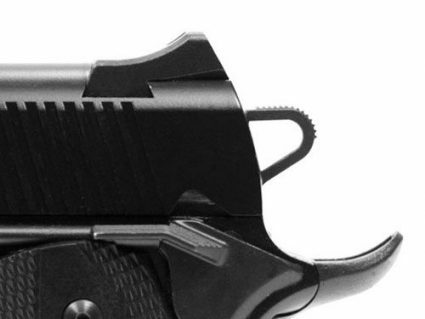 Designed as a training weapon, the M1911 MK series will fit most duty holsters available on the market, making it an excellent choice for Law Enforcement and Military training.